Today I’m back with another pair of cards in my Scripture Series. This particular Bible verse is our daughter’s favourite verse, and we all find it to be such an encouragement of God’s might and his tender love. 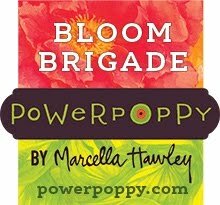 One of the things I’ve been doing in creating these cards is going through my stash of older designer papers and pulling out combinations I like to create the cards. 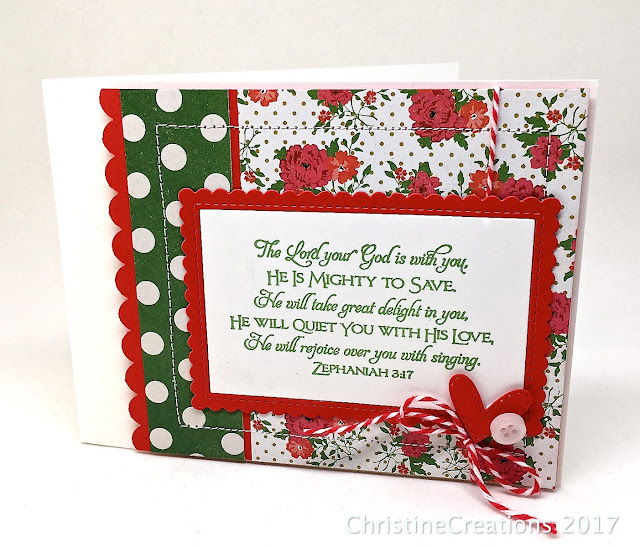 Without colouring as the focal point, I find that colour combinations and pattern play a more important role in creating interest on the card. Plus, it helps me work through my mountain of older papers as well. I thought this pretty white, red and green combo was fresh and perfect for this design. 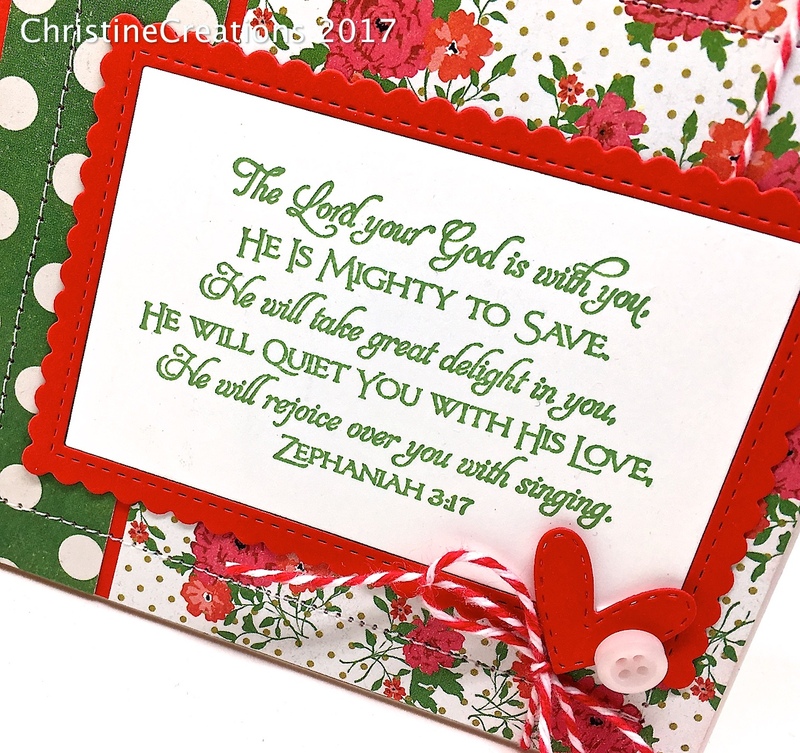 I started with Our Daily Bread Designs Scripture Series 1 set, stamping in Wild Wasabi green ink and added some sewing to frame the image, a pretty heart (TCP’s Nested Hearts CutUps), finishing it off with a bit of Baker’s Twine. 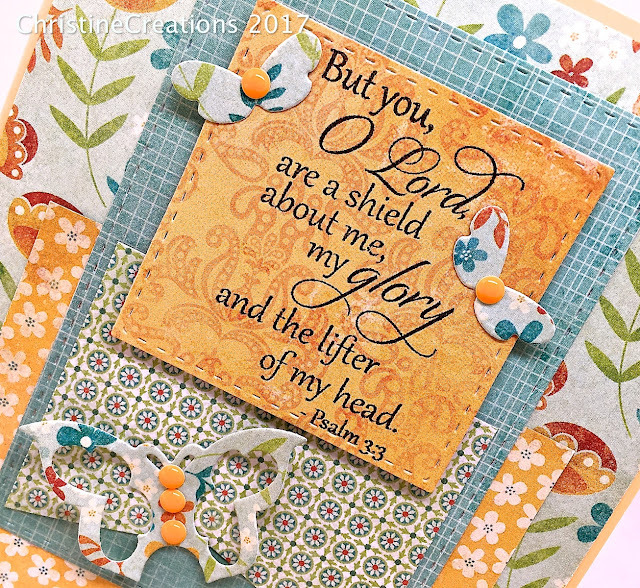 Next up is a verse from Verve Stamps that is also such an encouragement. Because it talks about the Lord lifting our heads I wanted to use some bright sunny colours. 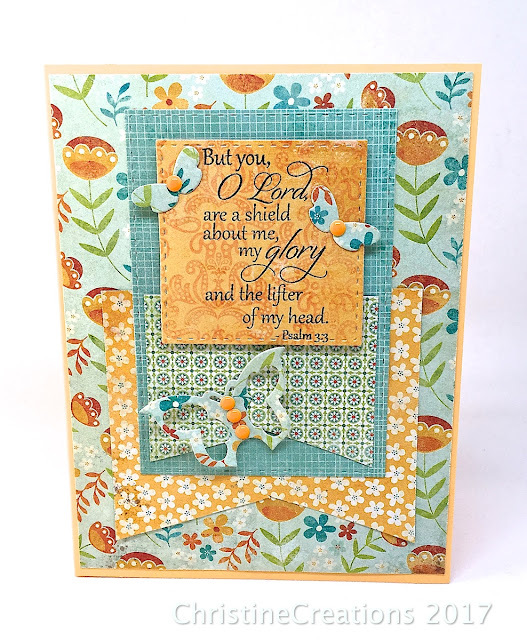 This set is now in the Verve Scripture Medley 2 set, but it used to be just a Plain Jane stamp set. I used a fun layout, and then embellished with some butterflies from TCP’s Butterflies CutUps, popped them up and added some enamel dots to accent. I hope these are an encouragement to you today as well! I can see you're having fun with these papers! Beautiful mix of patterns and colors on each. Encouraging verses. Beautiful and fun, Christine! Beautiful cards and great combo of DSP. I really love the first one with that verse. I need to use my mountain of older DSP also. Thanks for sharing. Wonderful verses of encouragement, especially love the papers in the second card, and cute butterflies!